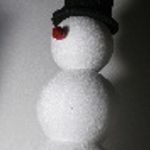 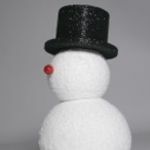 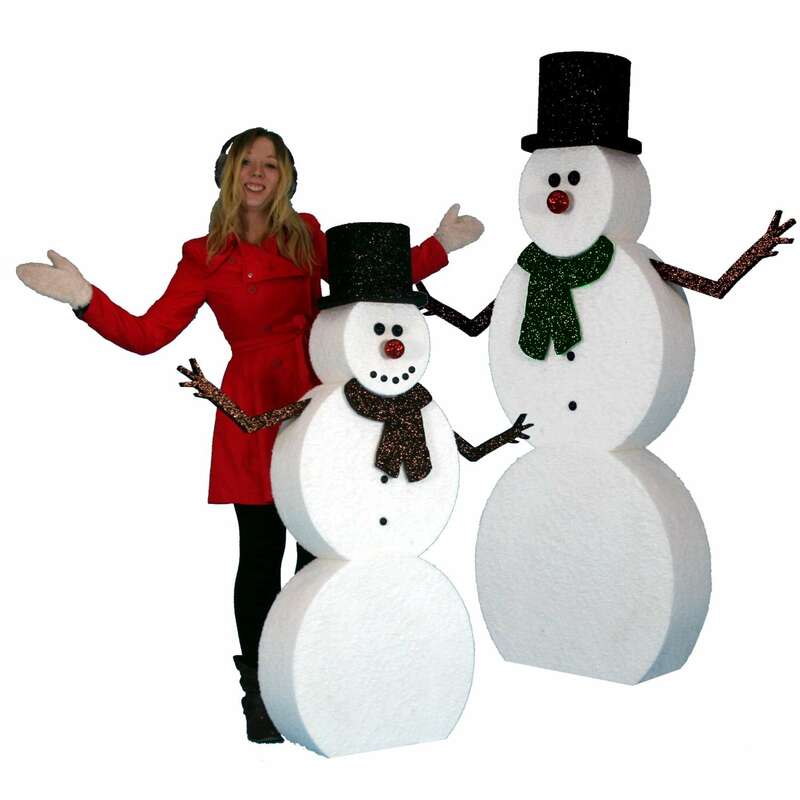 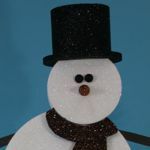 This is a cost effective semi 3d/2d version of our popular 3 ball snowman. 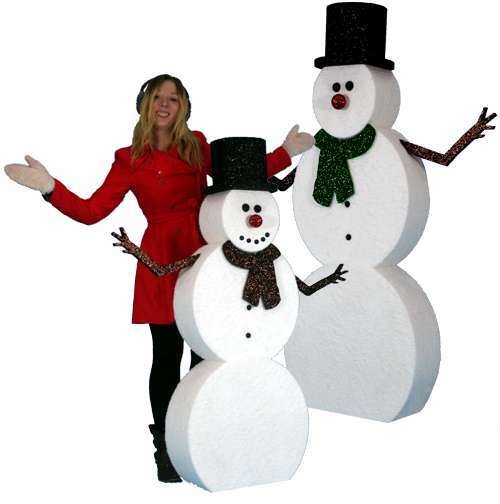 The body and head are made up of discs of varying thicknesses. 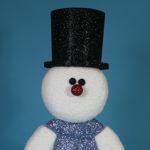 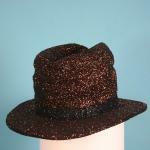 He comes with a fully 3d top hat, but other styles are available. 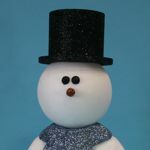 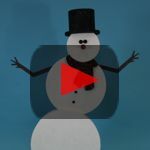 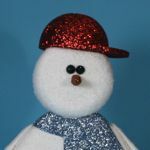 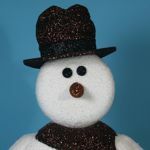 These snowmen can be finished in plain white, with a frost effect, or snow effect. 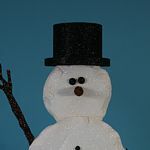 Options include arms and nose styles.